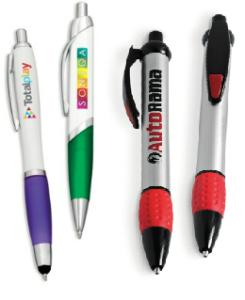 Got a Conference or Field Promotion coming up and need promotional items? Need your clients to know you love them, what better way than giving customer promotional gifts! Our offering of amazing wholesale promotional products is growing constantly and we are able to offer you a vast range of branded marketing items which will certainly ensure your brand stands out! Whether needing branded Promotional Business Gifts or Corporate Gifts for clients, we can certainly assist. 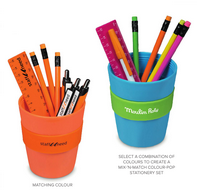 Our range includes Everything from Lanyards to Pens, Umbrellas and Outdoor gifts to Drinkware and Technology products! Research has proven that promotional products have a lasting impression on the end user, so get your brand noticed and get a quote Today! Don’t stress, because we will help you find the ultimate product and brand it with your logo so that you can stay top of mind to your clients and customers everyday! So drop us a mail and let us know what you are looking for and we will take care of the rest!